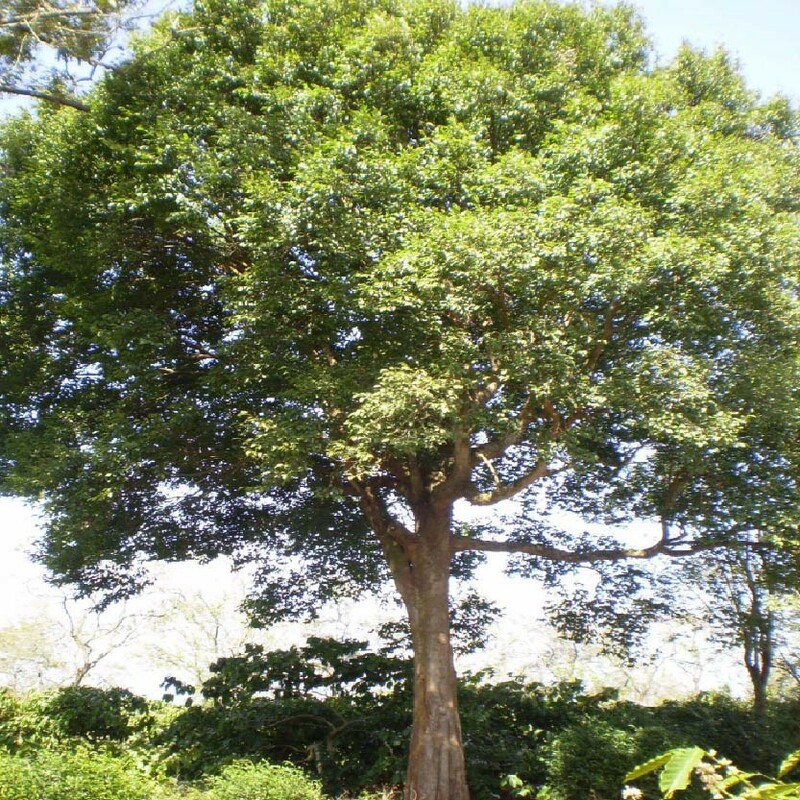 The Pentaclethra Macrophylla is a large tree which is found on the coast of West Africa, from Senegal to Angola. The extracts from the leaves, stems, seeds and bark of this tree possess anti-inflammatory and anthelmintic (anti-parasitic) properties. In addition, the oil extracted from the seeds is used to produce soap.